"Google confirmed that search results pages on desktop will no longer show text ads in the right sidebar. 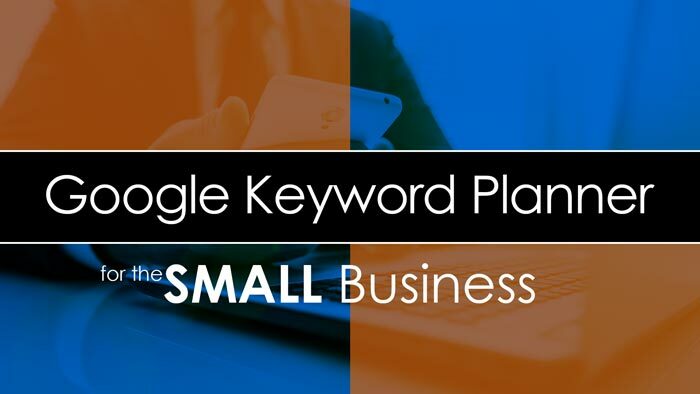 Instead, as many as four text ads will display above the organic listings, and three text ads will show at the bottom of the page." 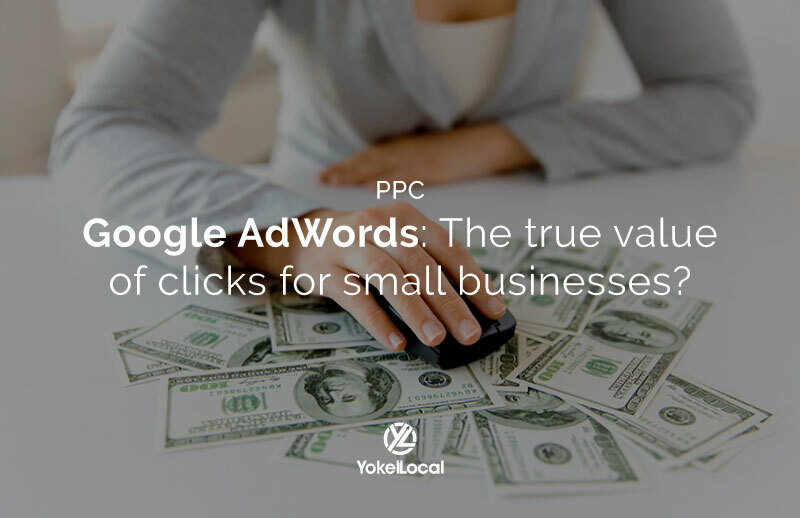 Are you running Google Adwords campaigns for your local business? 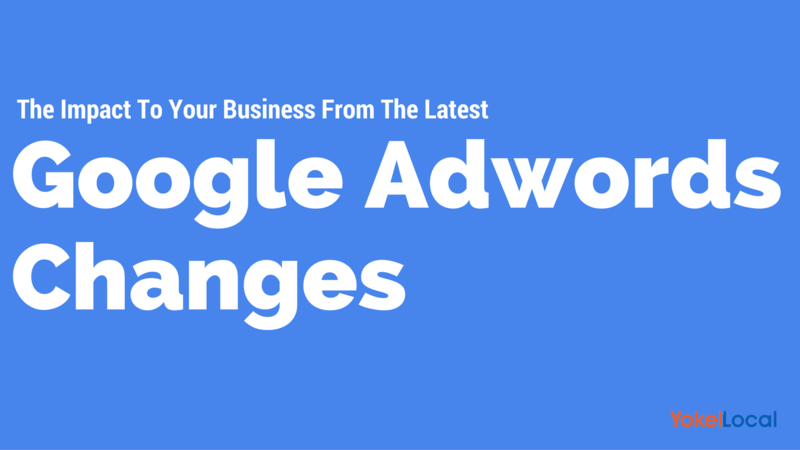 On February 19, 2016, Google announced that they will no longer show text ads on the right hand side of the search results page. This is just one of several changes to desktop results pages. This undoubtedly will change the landscape of competition for local businesses trying to get their share of the market. This change didn't come overnight. Google says that they've been testing this change for several years now. 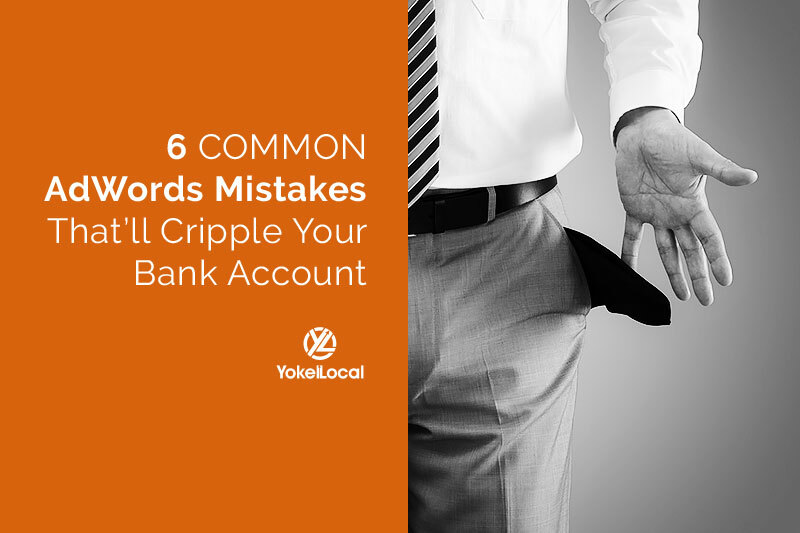 How this change affects you as a local business? 1. Less ad inventory on the first page of Google means more competition. Google's ad auction will likely have tighter filters. 2. 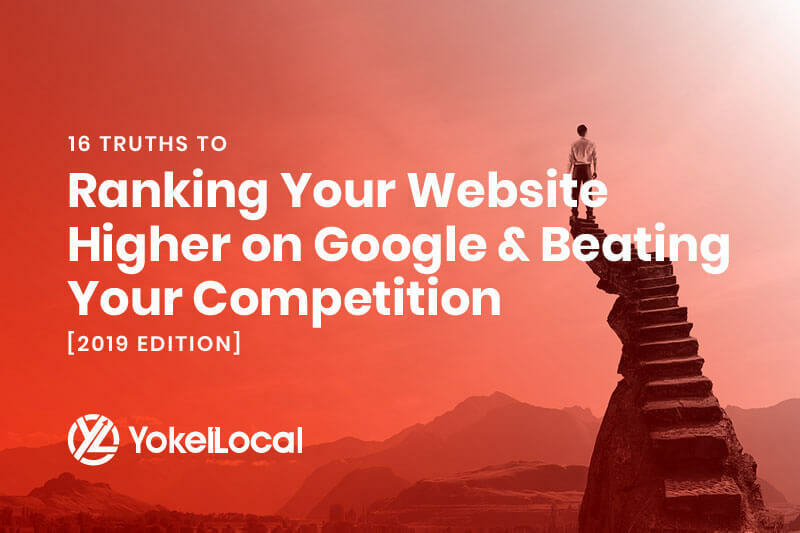 More competition may mean higher costs per click (CPC). 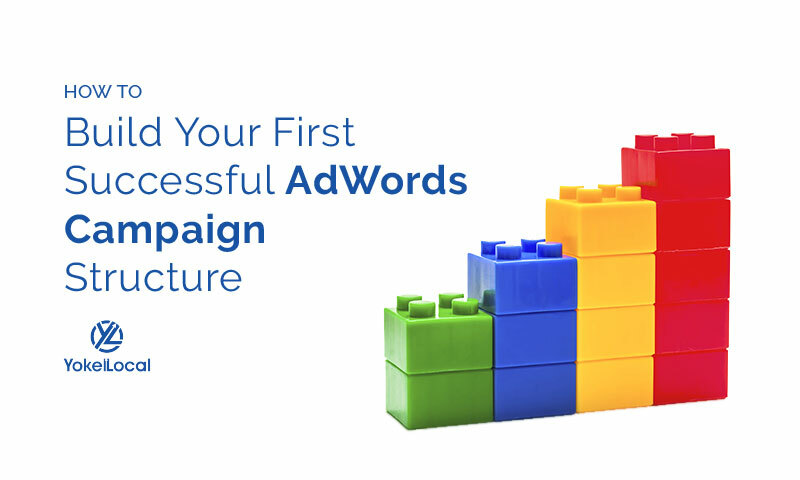 There will now be a higher priority on how well you write your ads. 3. Your quality score is likely to be more important than ever. 4. 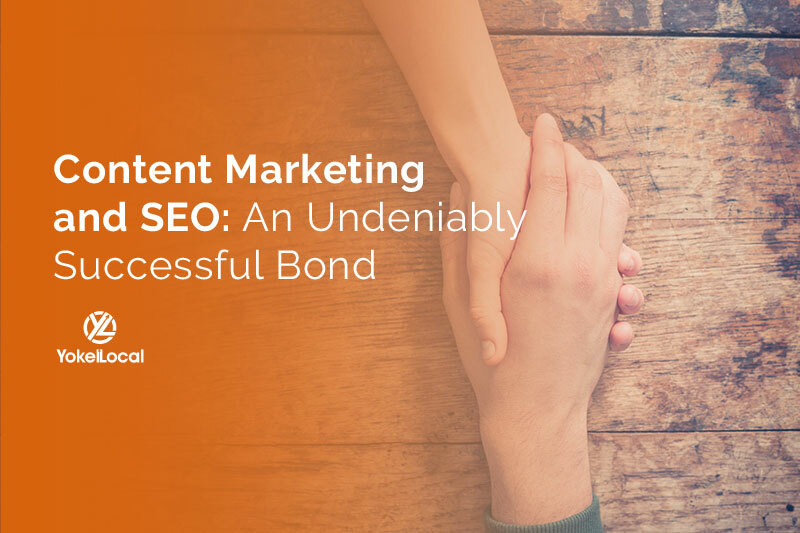 You'll need to make sure you're implementing a more holistic approach to inbound marketing utilizing SEO. These changes open up a great opportunity for the businesses doing it right to rise to the top. Whenever major changes like this happen, part of the market will sit back and complain while other will tighten up their strategy.